A series of magazines published by the Toronto edition of the Chinese Epoch Times has received an award for outstanding design and editorial content. The winning series, which is geared toward Chinese Canadians, includes travel and education magazines and a summer camp guide. “Today we honour these magazines for their fine editorials and visual presentation, and for their efforts to promote the natural beauty of Canada to new immigrants from China,” a description of the award reads. Thomas Saras, president of the NEPMCC, said the magazines are leaders in both artistic and editorial concept. “This is the best magazine I have ever seen among the ethnic communities,” he said at the ceremony. The council’s members include about 650 publications from 100 different communities and 125 television stations and radio stations. 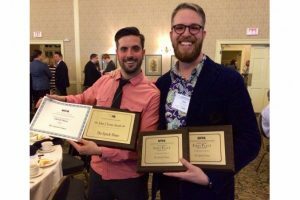 Several other publications, radio stations, journalists, and individuals were also given awards. 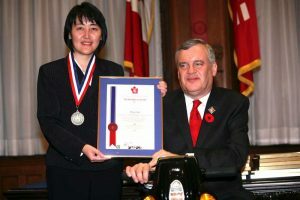 Ontario Lieutenant-Governor David C. Onley, at whose office the ceremony was held, noted the importance of the awards. “In those countries where the individuals come from there is no freedom of the press, no freedom of speech, certainly not as we experience it here in Canada,” he said. The Chinese Epoch Times started publishing “Travel Ontario” in 2011, and then added two more travel magazines. They also recently added an education magazine featuring a summer camp guide. 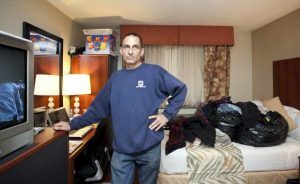 Publisher Cindy Gu said there are plans to add more publications to the growing list, with seven magazines out by next year. Chief editor Renee Zheng said the team did not plan to publish so many magazines initially, but after interaction with readers they found they had tapped into an underserved niche market. Although many Chinese immigrants who come to Canada like to travel and send their children to summer camp, she said, existing Chinese-language publications lacked such information. 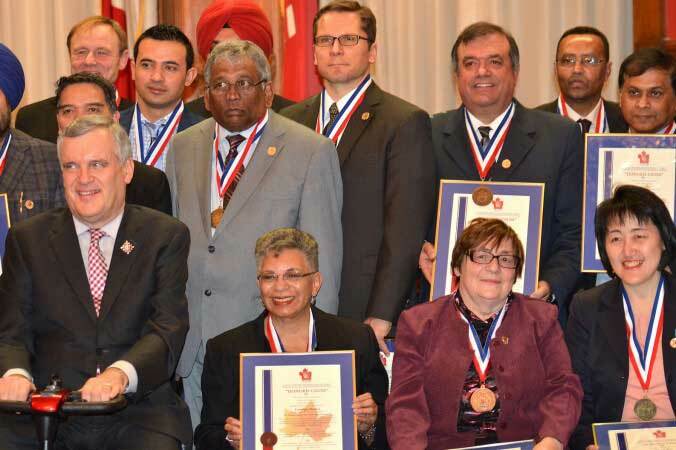 Also last year, Gu was awarded the Queen Elizabeth II Diamond Jubilee Medal by the Canadian Centre for Abuse Awareness for raising awareness of human rights abuses in China, including the illegal harvesting of organs from Falun Gong prisoners of conscience.